The year was 1958. It was Christmas and I was 7 years old. It was the year my love for mysteries was born and it came in the form of Nancy Drew. What a great role model for a young girl in the 1950's. Nancy was smart, brave, and resourceful and I thought she was wonderful. I still do. The two books I received that year were the start of my Nancy Drew book collection. Unfortunately, that collection was part of the many things that were stolen from me last fall, but my sister surprised me this past Christmas with the start of a new collection. I couldn't have been more excited. I felt like I was seven years old again and couldn't wait to hide in my room and open the first one. Don't you love the covers. These copies are all from the 1930's. Well Nancy and her friends didn't disappoint and I will definitely be on the lookout for more copies to add to my new collection. 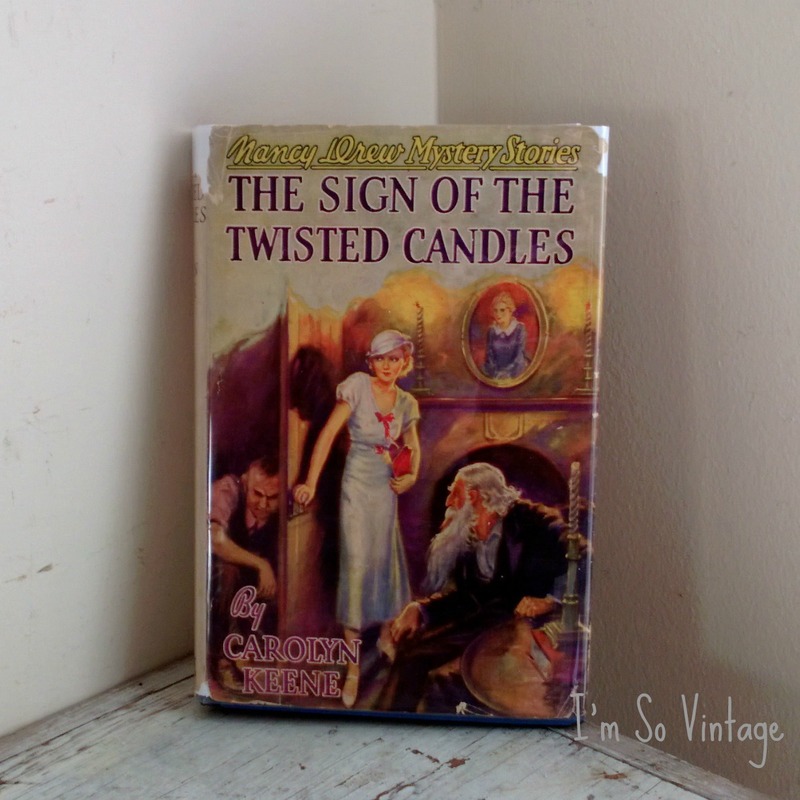 My mother had two old Nancy Drew books: The Sign of the Twisted Candles and The Secret in the Old Attic. They were the beginning of my love affair with Nancy! Now those two old books are mine. I need to get them out and display them somewhere! I love this vintage books! I never read a Nancy Drew book, but they were so popular at one time. your have a great collection of them! Have a great weekend. I have also read that series. I remember as a kid having my nose stuck in a book all summer vacation. I'm glad your sister was able to find some to replace the ones you lost. I have never read a Nancy Drew book, although my daughter always loved them. I read many a Nancy Drew to my daughter! We have all my mom's childhood volumes, in the blue cloth covered hardbacks, and many, many newer ones. My daughter actually spoke with an old fashioned turn of words for a while, as a result of reading these books. Oh how I remember Nancy Drew ohhh so well! Ahhh, what a loving sister---- to find your favorite childhood books! Special, very special. 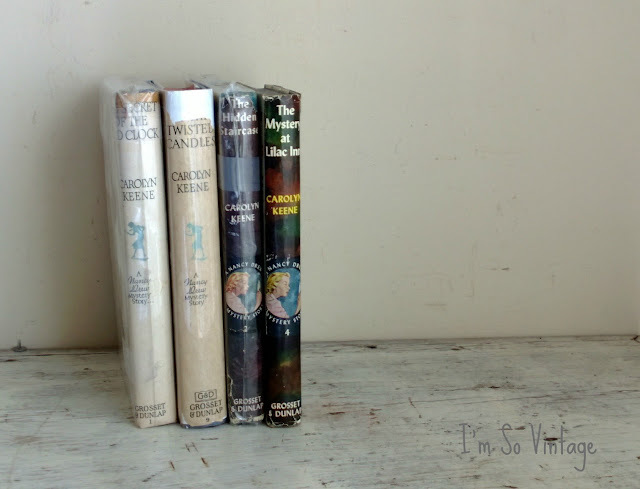 I loved the Nancy Drew books and read most of them. I also read the Bobbsey Twins - did you ever read those? Love those old dust jackets. 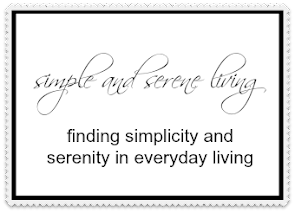 Can be hard to find! Laura I have several copies I received when I was a girl. I too love Nancy Drew! Your sister gave you an awesome gift! My daughters read some of the Nancy Drew mysteries when they were younger, too. My favorite one is The Hidden Staircase! Your sister is very thoughtful! Now you have something wonderful to collect and enjoy! Again, I'm sorry that your belongings were stolen, how awful. Ah, yes! 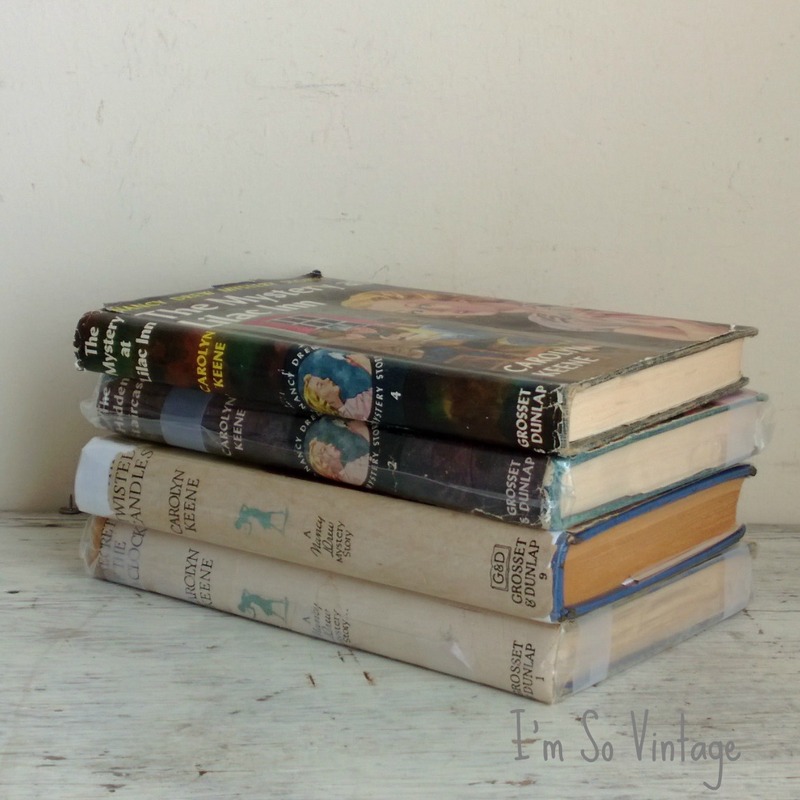 Nancy Drew, Cherie Ames and Trixie Belden --- but Nancy Drew was my favorite. We are close to the same age and I have the same love for these books. I can remember what shelf they were on in my library...way back when! I couldn't wait to read another one. I have found a few at thrift stores. I'm always on the lookout, too! If I get any duplicates...I'll let you know! Sweet hugs! What a nice thing to collect. The covers are so cute! Oh how I loved Nancy Drew! She was my first favorite sleuth too. I have a vintage Nancy Drew game. Wish you lived close by so we could play it together!! I, too, starting reading Nancy Drew when I was a kid and I'm more than sure those books started me on my love of mysteries. I have a few Nancy Drews but I really need to step up my collecting. I'm so glad your sister has started the ball rolling for you! 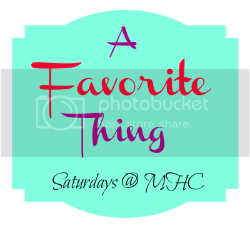 I know you'll find more and more of your favorites! I hadn't seen the ones with the 1930's covers... so very cool. Enjoy! Visiting from Claudia's. I never read Nancy Drew. After I grew up, I feel that I must have missed out. I read Annette books. She also solved mysteries. And Donna Parker. I loved Donna Parker. We grew up in good times...So many nights we drifted off to sleep, and woke again to search for Nancy Drew in the covers. Then came the Barbie and the Beatles! 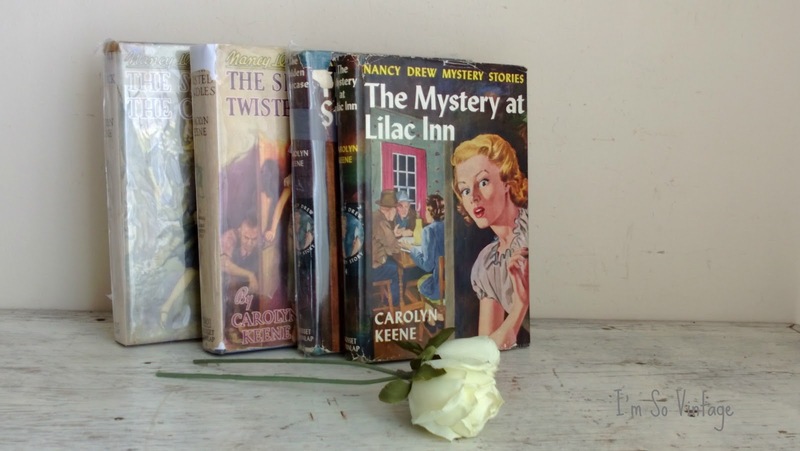 As a lover of reading (and writing), I'm ashamed to say I've never read any Nancy Drew stories. Must remedy that soon. I love these books and have a few from my childhood, that I shared with my daughter. I remember ND, and the BWOTG....was always trying to start my own club. I loved Nancy Drew, I read all the books. I'm so sorry you lost your books, Laura, but how wonderful that your family found copies for you to start a collection again. Those covers are so lovely... I remember them from when I was small. I also liked the Hardy Boys, but I was quite a tomboy in those days!